OtterBox is one of those products that has a fairly niche appeal, at least for its original practically bomb-proof protective cases, but does its job so well that people keep coming back. 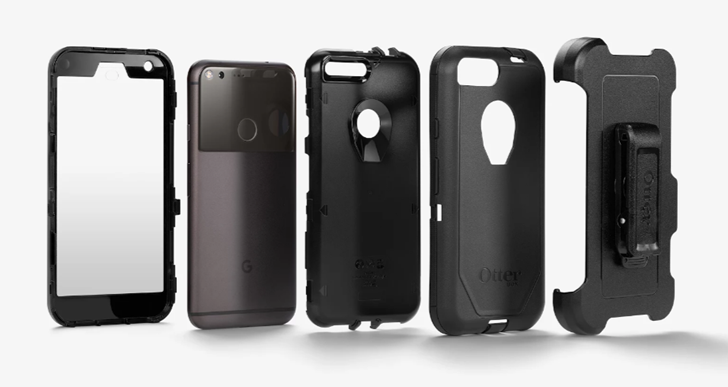 The company has been making a mint off of its durable Defender series, and it hasn't wasted any time bringing out new versions for Google's Pixel and Pixel XL flagships. Cases - some people love them, others hate them. Regardless of how you feel about them, there is one truth: they're useful and help keep your device in top condition. A quick look through eBay or Craigslist will prove the value of keeping your gear in a case - when trying to sell a device most users put "has been in a case since day one" or something similar (whether it's true or not). That assures the buyer that they are getting a near-mint condition piece of kit. 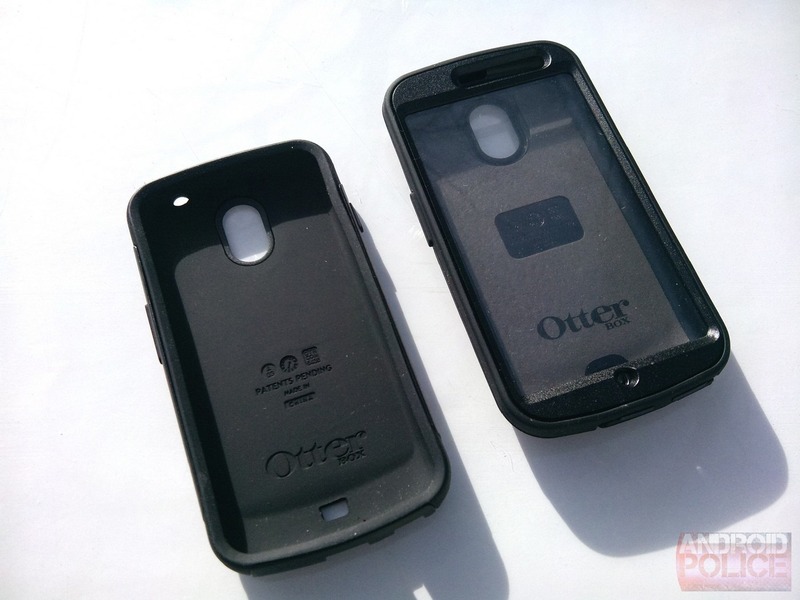 When it comes to top-notch device protection, one name often comes to mind: Otterbox.